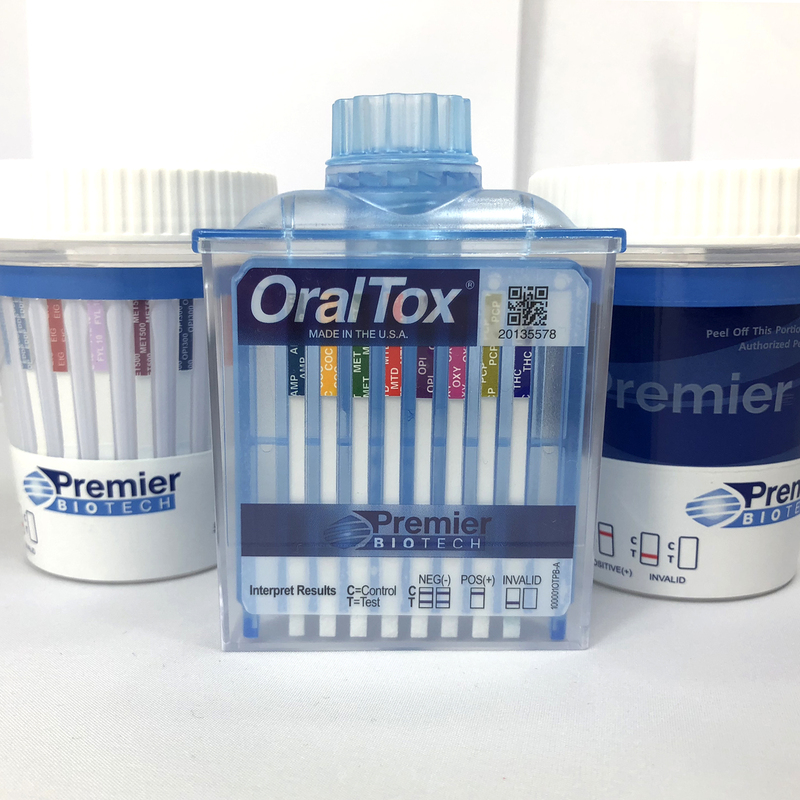 We are thrilled to announce our patented rapid oral fluid device OralTox® has received a coveted 510(k) clearance from the Food and Drug Administration (FDA) for two additional oral fluid assays, Oxycodone and Methadone. 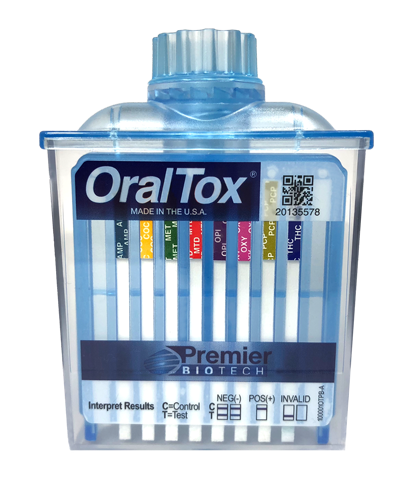 In total, OralTox® has 510(k) clearance for the following 8 drugs: Amphetamine, Cocaine, Marijuana, Methadone, Methamphetamine, Opiates, Oxycodone and Phencyclidine. Premier Biotech is changing the game in drugs of abuse testing. We are pioneering new and innovative technology and services through comprehensive products and laboratory solutions. We no longer live in a world where the traditional 5 panel illicit drug tests are sufficient. As an R&D driven organization, we have developed exclusive configurations that test for the newest trends in drugs of abuse including, fentanyl, oxycodone, buprenorphine, tramadol, K2 (spice) and more. 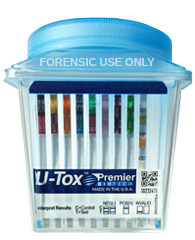 Our industry leading urine drug testing integrated cup. Distinguished by it’s ease of use, ability to test for specific drugs, and high accuracy. Our highly accurate, sensitive, and specific drug testing dip. Offering a single drug per strip configuration producing fast, clear results. 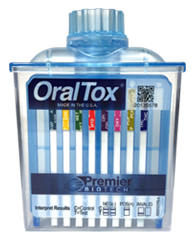 Our patented oral fluid drug testing device. Prevents adulteration with a single step, observed collection. FDA 510(k) cleared for 8 drugs. 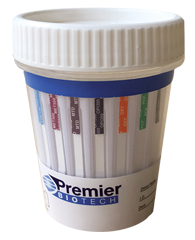 Our clear flat front facing rapid integrated test cup is distinguished by its wide opening, fast results and easy to read test strips. 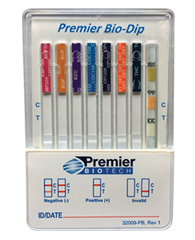 Premier Biotech’s drug testing menu is fully customizable to test for any combination of up to 18 drugs and alcohol simultaneously. 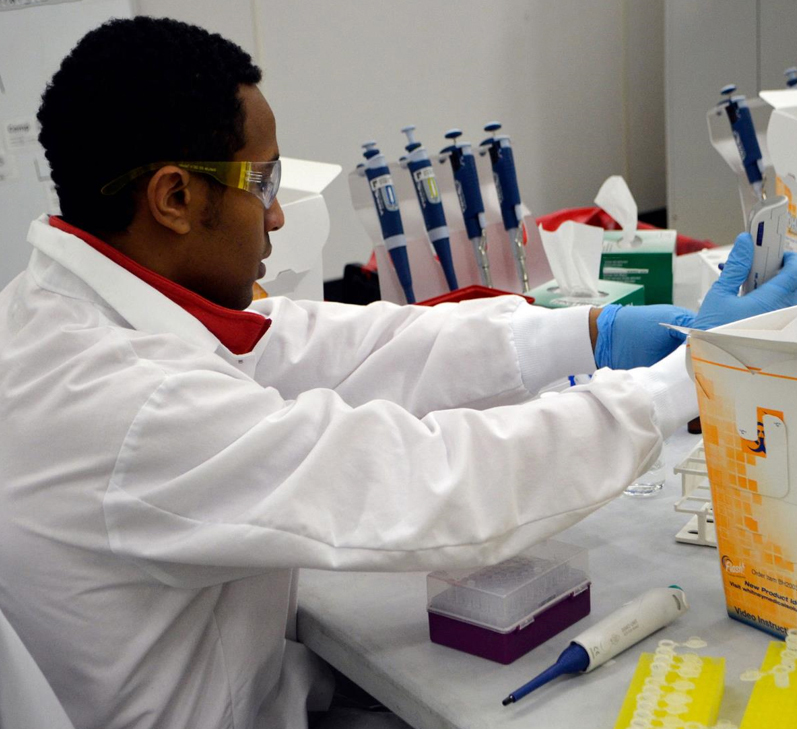 We understand the importance of providing our customers with a drug testing program that is constantly evolving while backing it up with the continued education needed to ensure success. We provide a one stop solution through our flexible drug testing menu to our in-house lab services. Our product portfolio consists of rapid urine cups and dips, CLIA-Waived tests and industry leading oral fluid options. Premier Biotech Labs, LLC combines state of the art, highly sensitive LC-MS/MS instrumentation with reliable methodology to ensure accurate, fast results. Our variety of services acknowledge the benefit of qualitative and quantitative drug testing as a useful tool for monitoring. At Premier Biotech, we provide cutting-edge technology in drugs of abuse testing, while delivering an unprecedented, personalized customer experience. Our solutions stem from our rigorous attention to detail, and commitment to developing innovative new technology and drug testing solutions. 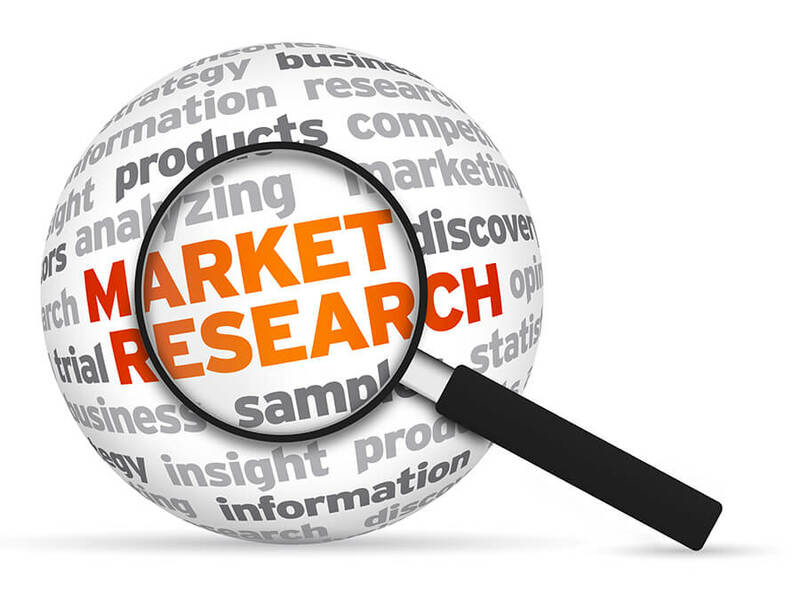 We are continuously working to provide our customers with fast, accurate, relevant and easy to use solutions. 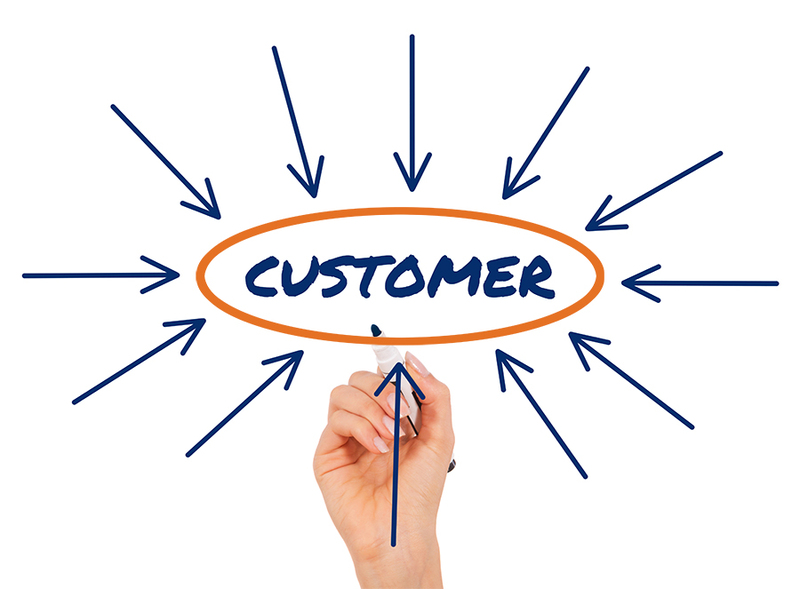 Our customers are at the center of all we do here at Premier Biotech. We believe in becoming a true drug testing partner to our customers, ensuring they have innovative products, customized testing solutions and software, all backed by continual education.